Retezat is the most famous protected area in Romania with huge contigous piece of Wilderness. Currently the park has 380.47 km² and ranks among the largest protected area in the Carpathian! The area shelters one of Europe’s last remaining intact old-growth forest, the highest peak of the Retezat Mountains, Vf. Peleaga, 2,509 metres and about 80 glacier lakes. Within the Retezat National Park lies the most spectacular Wilderness in the Carpathians. Already in 1935 the Government of Romania set aside this area and created the country’s first national park – But only on paper! Only at the beginning of 1990´s the protection of this area was taken more seriously and the newly established young management team started to work with the ambition to make this park well known all over the Europe. However, not only that. A small team led at the beginning by Mrs. Erika Stanciu and later on by Mr. Zoran Acimov brought this area also to the family of well managed European Wilderness in 2005. 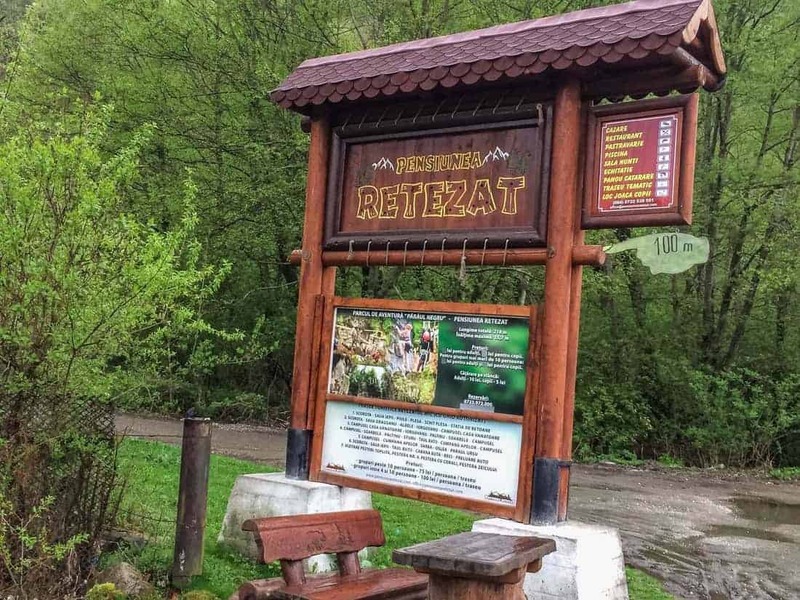 The reason for that was, that the management team very soon recognised that Retezat is not only a unique protected area but an excellent example of the Carpathian Wilderness! In 2004 a significant part of the Retezat National Park was subject of an international wilderness audit carried out by current team of the European Wilderness Society and after long and demanding process the area was included to the European Wilderness Network as a PAN Park. Since then the area was several times the subject of international audits which always confirmed the high quality and wilderness value! This year a representative of the European Wilderness Society is carrying out a 3-5 day European Wilderness Standard Quick-Audit and will meet representatives of the management team and clarify several issues which have been brought to our attention in the last years. Legal and illegal logging operation massively expanded all over the Carpathian and reports by local NGOs are indicating that these logging operations are getting conspicuously close to the Retezat Wilderness. Reports also indicate that the improvement of the old gravel road at the southern part of the park not only touched but also penetrated the certified and audited Wilderness territory. The meeting on the 8 May with the Director of Retezat National Park, Romania Mr. Zoran Acimov helped to clarify several issues link to the protection of the Retezat Wilderness. said the Director of Retezat National Park, Mr. Zoran Acimov. Retezat is a very rare example of a well protected Wilderness in Romania since 2004! Research carried out in the last few days confirmed the opportunity to identify a Wilderness transitional zone beyond the current limit and to potentially enlarge Retezat Wilderness in the coming years! The unique Retezat wilderness is one of the oldest members in the European Wilderness Network and has been an inspiration for many other wilderness managers to designate their areas as Wilderness as well. We are glad that they are at the forefront and a best practice example of the European movement for more wilderness. said Max A E Rossberg, Director of the European Wilderness Society. The story of the 1964 Wilderness Act—its birth, support, and challenges!